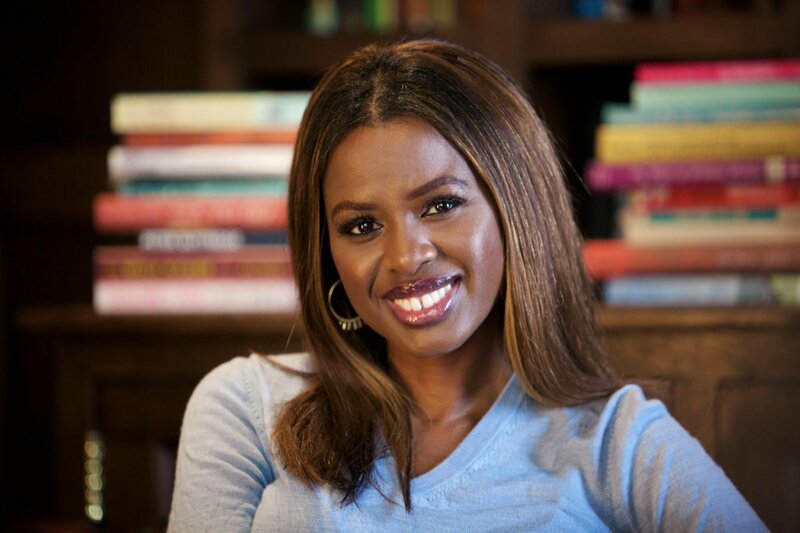 June Sarpong is an established TV Presenter, who has an enjoyed a 20-year career, in which she has become one of the most recognisable faces of British television, as well as being one of the UK’s most intelligent and dynamic hosts. June is one of the only hosts of her generation that is equally comfortable interviewing politicians, celebrities and members of the public. 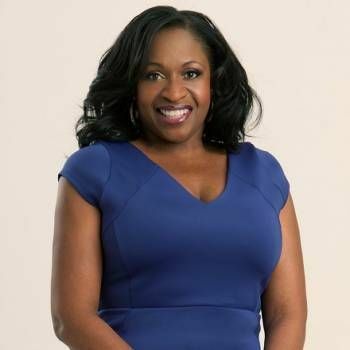 After living in America for 8 years, June moved back to her hometown of London in 2015, and appears as a regular panellist on ITV’s ‘Loose Women’. A powerful speaker on subhjects including diversity, June has the unique ability to inspire confidence, courage, and hope in people. 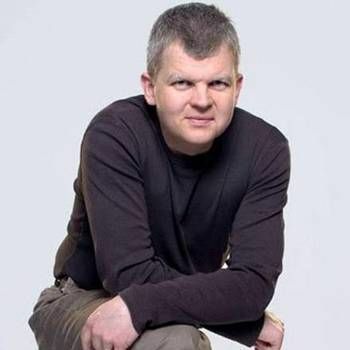 If you are interested in booking June for your event or conference, please contact a Prime Performers Booking Agent on 020 7251 8222 to discuss your requirements. The event was amazing. June was amazing and I know there has been talk of getting her to do another session!